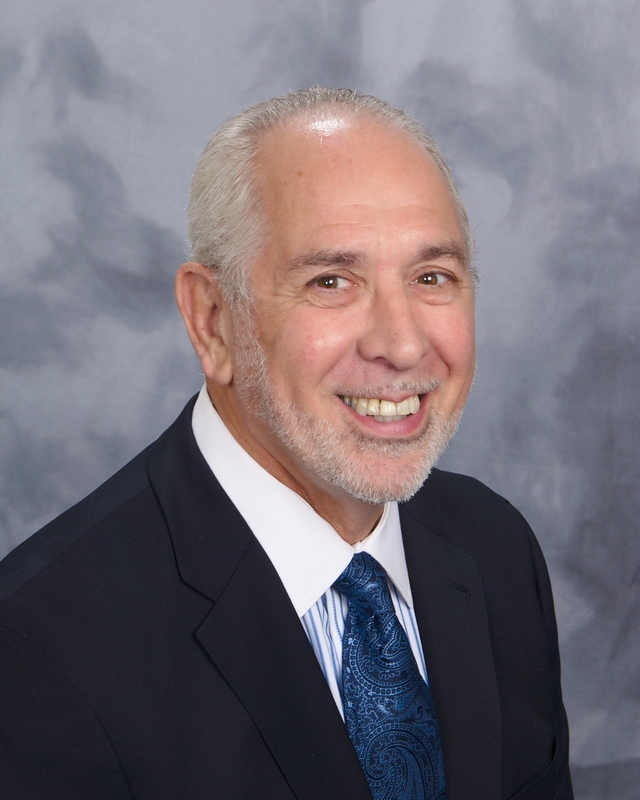 Bishop Fred Rubin is the pastor of Community Refuge Church in Manalapan, New Jersey since 1974. He is a graduate of Eastside High School in Paterson, New Jersey. Bishop Rubin went on to complete his Bachelors’ Degree in Sales Management at Bowling Green State University and a Master of Arts in Teaching from Trenton State College (presently The College of New Jersey), and studied at the University of Hawaii. In addition, he served in the United States Army. His service in the army was during the Vietnam Era, in which he worked as an Occupational Therapy Assistant at the Tripler Army Medical Center in Honolulu, Hawaii. Prior to his entrance into the army, Bishop Rubin served one year as a VISTA (Volunteer In-Service to America) volunteer. His focus, during this time was Community Organization and the development of Educational Programs. Bishop Rubin was employed for 18 years in the Freehold Regional High School District located in Freehold, NJ; were he was a Teacher and Guidance Counselor at Freehold Borough and Manalapan High Schools. He is certified in New Jersey as Administrator, Principle, Counselor, and Teacher of the Handicapped. He formed and was an adviser to the “Black Awareness Club” at Manalapan High School. Separate from the school system, he was the Community Housing representative for Manalapan Township. During this time, he worked within the New Jersey State Migrant program. He was a Professor and the Registrar at the W L Bonner College located in Columbia, South Carolina, and a former Assistant Pastor at Solomon’s Temple Church in Detroit, Michigan. Bishop Rubin, currently serves on the Board of Apostles in the Church of Our Lord Jesus Christ of the Apostolic Faith, Inc. Where he also serves as the Director of Education and the Regional Apostle overseeing forty churches. Bishop Rubin does not limit his ministry to the church, he serves on the Board of two nonprofit organizations: A Greater Purpose Organization and A Guiding Light Organization. He currently serves on the Court Street School Board of Trustees, New Jersey Black Multi-Faith Alliance; and as a Greater Freehold NAACP Officer. Bishop Rubin has been married for 50 years to Theresa Rubin. He is the father of three sons; he has three daughters-in-laws, and six grandchildren. He is an avid swimmer and enjoys spending time with the Lord and his family.